Ranking is not just a number which gets tagged with a university. Well, the number puts you in the limelight but with that, it also promotes a university and its uniqueness. They are the indicators of excellence which gives a quality to the university and sets its standards high. 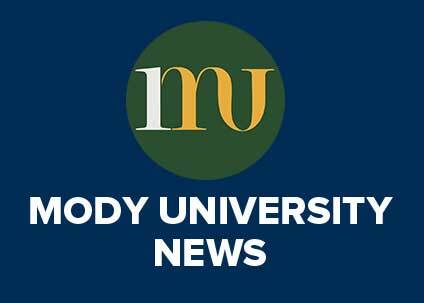 It is really a proud moment for Mody University of Science and Technology to be ranked by India Today among leading 45 universities in India. In an age, where rankings play a special role in the minds of the students, this is indeed an achievement for the university to be placed among the top names in education in India. 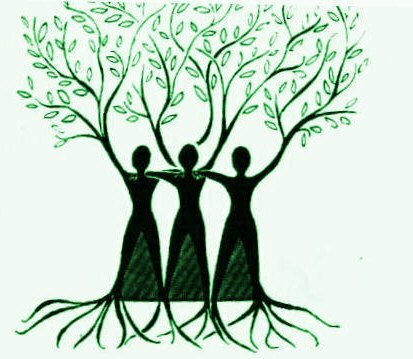 Mody University has successfully established its name as a university committed to women empowerment with world class infrastructure and global vision, rooted to Indian culture. Adorned with greenery, the university has a safe and serene environment where education and spirituality melds. Its continuous dedication towards making an educated and advanced India attracted many leading academic organization’s attention and achieved acknowledgement which has made India Today to give Mody University such rank. Rankings and recognitions have always come in plenty for Mody University. Recently it has been ranked “Top Engineering College of Excellence” by GHRDC-CSR survey. 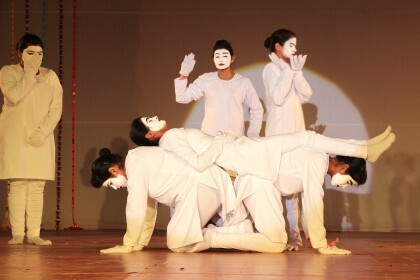 It has also been ranked 3rd among engineering colleges in Rajasthan. 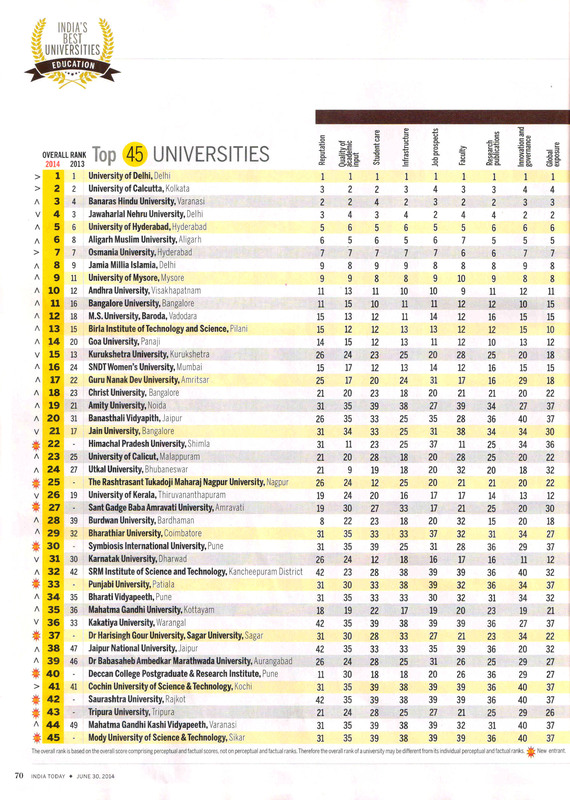 Career 360, leading academic magazine of India also ranks the university ‘AAA’-which places Mody University among 1000 best engineering colleges of India. 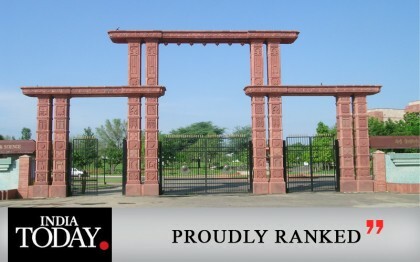 These rankings bring the academic excellence and amenities of the university in the limelight. This doesn’t stop here. The Week, India’s leading magazine has ranked no.1 Women University in India-which promotes the women education in Mody University and the safe environment too. India Today has ranked the university on the basis of number of factors-quality of academic input, student care, world-class infrastructure, excellent placement, dedicated faculty, quality education and global exposure. The deep understanding of the student needs and excellent survey by India Today leads to such accurate rankings which helps the students immensely in their search of the perfect university. Apart from the best industry-oriented curriculum and well-equipped UK imported laboratories for research that the university provides, the university has numerous international collaborations that give the student the perfect global exposure. The university maintains cordial relation with universities abroad like Carleton University, Canada, GSI, Germany, CERN, etc. The university has recently signed a MOU with Stony Brook University. The university has also got National Board of Accreditation (NBA) for our B.Tech and MBA programmes. Mody University is known for imparting a quality education that stays imprinted on the minds of the students that will make them the thought leaders of tomorrow.